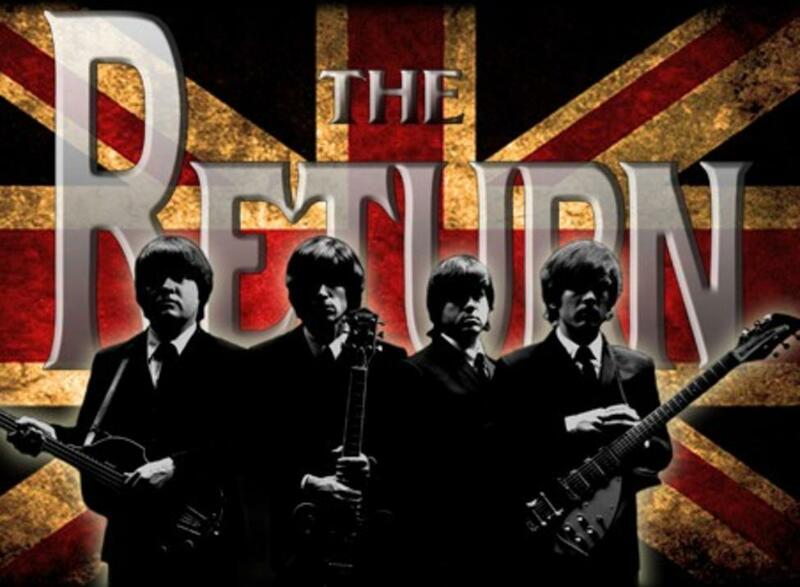 The Return -A Tribute to the Beatles Live Concert in Granbury, TX! 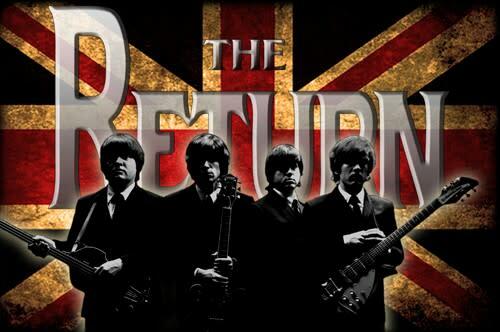 One of the best Beatles tribute artist in the country will be back in Granbury Live for a triumphant “return” after packing the theater this past winter! During their first appearance at GBL, and since it was the anniversary of the Beatles appearing on the Ed Sullivan Show, the Return focused on playing the early Beatles. During this show they will play all those great early songs, but also spend half the show singing the later Beatles! Everyone who walked out of the theater thought “The Return” was awesome and this show will sell out so get your tickets! 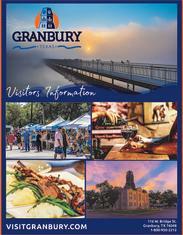 The Fab Four are back in Granbury!